Today I took some time out to go exploring an area I have intended photograph but not taken the time; Lindale, Texas. Lindale is the closest area with a “Downtown” to my home. 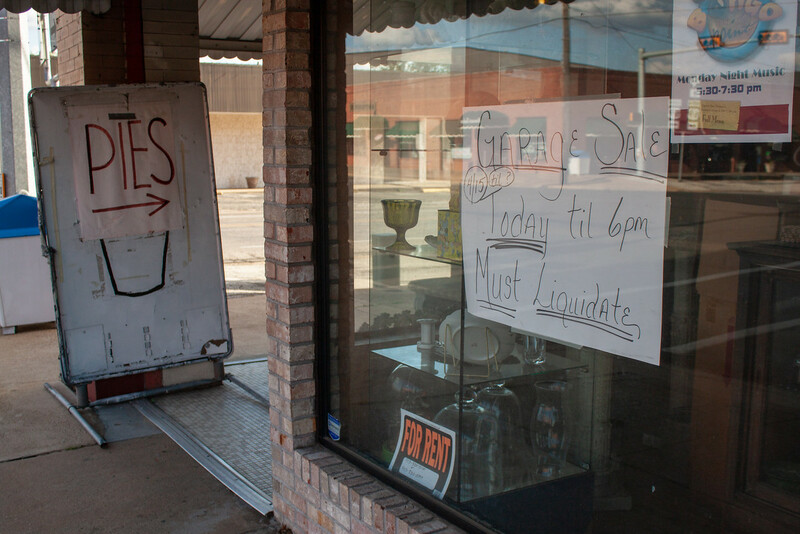 Like so many small towns in East Texas, it has seen better times. The buildings are run down but still emanate a dignity that existed in better times; kind of like an aging debutante that can’t seem to keep her lipstick on straight. Plants grow from cracks, light reflects off of broken windows, once bright colors take on an interesting patina of pastels. It is at once captivating and sad. 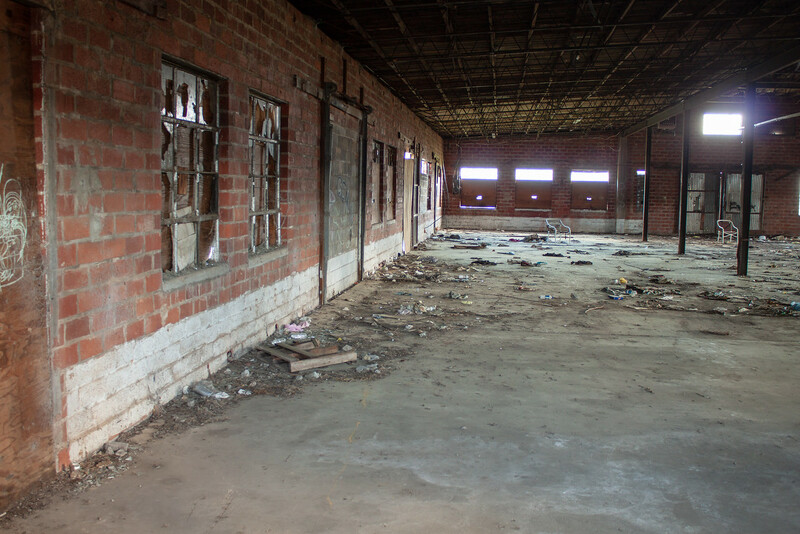 Whether it is the train that abandoned the town, the freeway that passed a few miles away or the modern tendency to disregard all that needs renovation downtown Lindale is a shell of what once must have been a vibrant place to be.